The Louvre Museum has bested 2010's record number of visitors with its 2011 numbers. Almost 9 million people visited the legendary Louvre Museum in 2011. The Louvre Museum, home to such famed works of art as the Mona Lisa and Venus de Milo, drew more than 66% of its visitors from abroad. 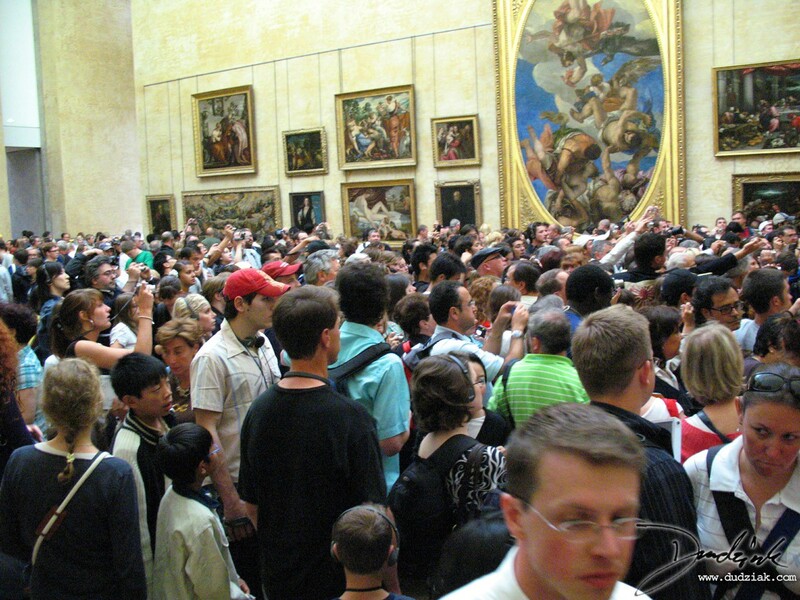 The countries with the most visitors to the Louvre in 2011 included the US, Brazil, Italy, China and Australia. Explore the Louvre with our Group and Private Touring options.